Realize, while many Wall Street firms are losing billions of dollars and downsizing ten-of-thousands of employees, there are huge opportunities for those with the right knowledge and proper training. 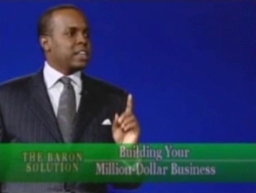 Ranked as the #1 Business Motivational Speaker by Ranking.com, William R. Patterson is a two-time award-winning lecturer, national best-selling author, and wealth coach who uses his trademark approach, THE BARON SOLUTIONâ„¢, to coach, train, and motivate business leaders, sales professionals, entrepreneurs, and investors. His breakthrough book, The Baron Son, has been translated around the world and featured in the Forbes Book Club. 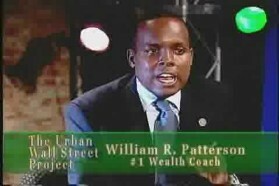 William is an internationally recognized business authority who has been a featured guest on over 300 television and radio programs. 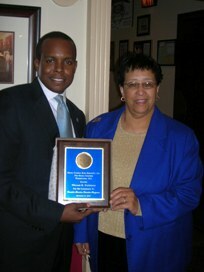 Williamâ€™s website, BaronSeries.com, is also winner of three 2008 Web Awards including Best Wealth-Building Site. 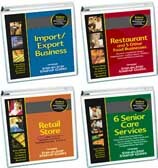 THE BARON SOLUTION integrates over 200 proven business and financial accelerators to help you rapidly achieve your personal and organizational goals. 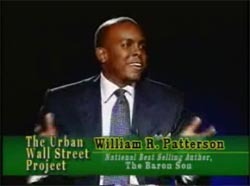 William R. Patterson is the Founder and CEO of The Baron Solution Group. 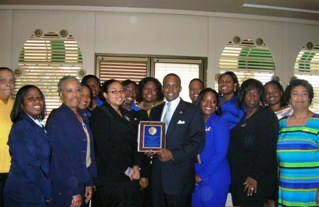 He is a two-time award-winning lecturer and national best-selling co-author of "The Baron Son." He is an internationally recognized business authority who has been a featured guest on over 300 television and radio programs. 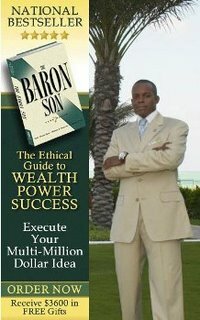 For more information, visit: http://www.baronseries.com.